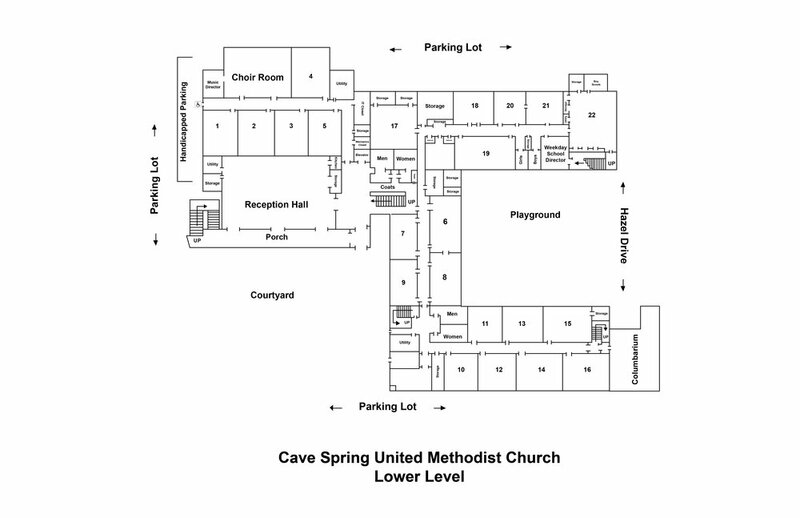 We welcome you to Cave Spring United Methodist Church. Denise serves as Senior Pastor and enjoys sharing God's love with all. Pastor Denise plans worship and treasures preaching and teaching, so that we all can dive deeper in to our relationship with Jesus, so we can "be" Jesus in our everyday lives. Pastor Denise works in ministry with the Executive Council and its teams, as well as with Worship and Care Ministry teams. Pastor Denise passionately believes that Jesus' command to love God and love neighbor is the essential meaning of the Christian faith. Favorite Netflix Show: Too many shows and not all on Netflix, but to name a few: Star Trek Discovery, Game of Thrones, and anything Disney! Tim serves as the Pastor of Next Generation Ministries which means you will often find him teaching, preaching, coloring, playing laser tag and hide and go seek. He is a graduate of Virginia Tech and Wesley Theological Seminary. Tim is passionate about sharing the Gospel and the love of Christ with young people and meeting them where they are. Tim is an ordained Deacon in the United Methodist Church. On Sunday mornings we celebrate our lives in Christ by worshiping through both traditional and contemporary worship services. Both styles of worship are rooted in Scripture and provide the opportunity to experience the living God through a variety of spoken and musical expressions. Our services at 8:45 and 11:00 AM are in the traditional flavor and are held in the Sanctuary worship space. The 8:45 AM service shares Holy Communion each week, along with Scripture, prayers, preaching and singing. The 11:00 AM service is led with music by the Chancel Choir and Bells, organ and piano, and includes sharing Scripture readings, prayers, preaching, singing and other acts of worship. Worship at 9:00 AM is in the contemporary style and is help in the Wesley Hall worship space. This service is led by a Praise Team and includes video, Scripture and preaching. This service features Cave Kids, a worship opportunity for children, during the Wellspring worship time. We offer Sunday School for all ages from 9:45-10:45 AM, with nursery care being offered for our youngest worshippers from 8:30 AM until the conclusion of the 11:00 AM service. Entrances to the church building can be found at either Parking Lot A or B. The main entrance on the upper level as well as the entrance on the lower level are wheelchair and handicap accessible. For access to the upper level of the church from the lower level, please find the elevator outside the Reception Hall.